Spotify is now available in India. Check details to download. 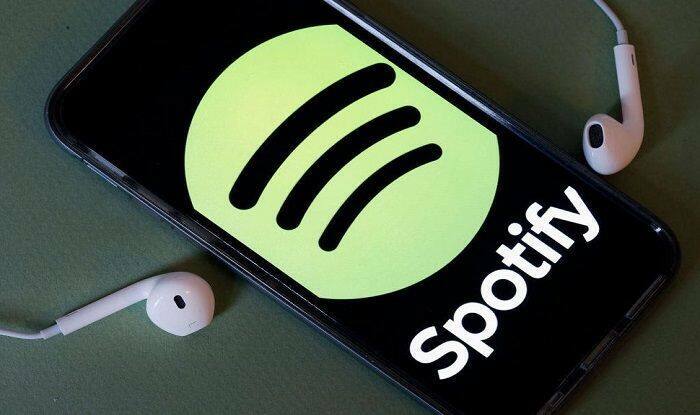 Spotify is a Sweden-based music app with the highest number of paying subscribers in the world. India is the 79th country that Spotify has launched globally, and the 11th country to get the service in Asia. Spotify says it is offering more than 40 million songs and 3 billion playlists in India. The service is claimed to be available on over 500 products across 200 hardware brands globally. For Indians, Spotify has done some changes. Once you tap on the Search bar, you’ll see Bollywood, Punjabi, Tamil, and Telegu, among other categories. Users can also choose from playlists of songs from movies, actors, as well as new city-based playlists tracking what’s trending in cities like Bengaluru, Chennai, Delhi, and Mumbai. If you want to sign-up for a free trial, then pls add your Mastercard or Visa credit or debit card details so that it automatically gets deducted. We have compared Spotify with other music streaming apps available in India and concluded that Spotify has priced its premium packs pretty aggressively. Apple Music costs Rs 120 for monthly, while Google Play Music, JioSaavn and Gaana are all available for Rs 99 per month. Amazon Music is available for Rs 129 per month and offers the most expensive monthly plan. Users can also make payments via credit card, UPI or Paytm.